Voice over Internet Protocol, or VoIP, has been widely accepted by the business community as an excellent communication tool. 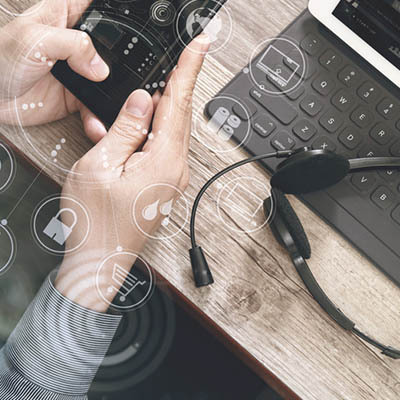 This is due to both the cost savings that VoIP offers, as well as the many, many features that are inherently bundled into the solutions available. There may be more of these features than you may realize. Here, we’ll review some of these features, and disprove some misconceptions along the way. As said above, VoIP has many features baked in that can assist businesses in their daily operations. Many will be very familiar, as they are those that conventional phone systems offer, but taken to the next level and offered at a more affordable price point. While not all providers will offer every one of these features, they cannot be ignored. In addition to the familiar hold, call transfer, and call forwarding capabilities that most phone systems have, VoIP offers a few capabilities that lend themselves to productivity. You provide your employees with business phone systems for a reason--to conduct business. However, it isn’t uncommon for employees to succumb to the temptation and abuse their access to these phone systems. Outbound call control helps to eliminate this temptation by only allowing certain numbers to be dialed. There are some very good reasons to have your employees record the business calls they place (with the permission of the other people involved in the call). Whether its for quality assurance or as a means of taking a more complete record of an interaction, these calls have proven exceptionally useful to businesses that want to ensure that customer service and satisfaction are achieved. Many VoIP solutions offer this functionality to the benefit of the businesses that leverage them. Unfortunately, not all calls that your business receives will be welcome ones, and you may have to consider taking drastic measures if these kinds of calls persist. VoIP solutions also offer call-blocking, allowing you to prevent such calls from making it to your staff, ultimately preventing their time from being wasted. As you can see, VoIP has a lot more to offer a business than just cost savings… but that’s a real benefit, too. 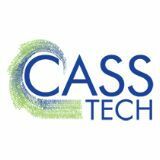 To leverage all of these benefits in your business, give CASS Tech a call at (248) 538-7374.